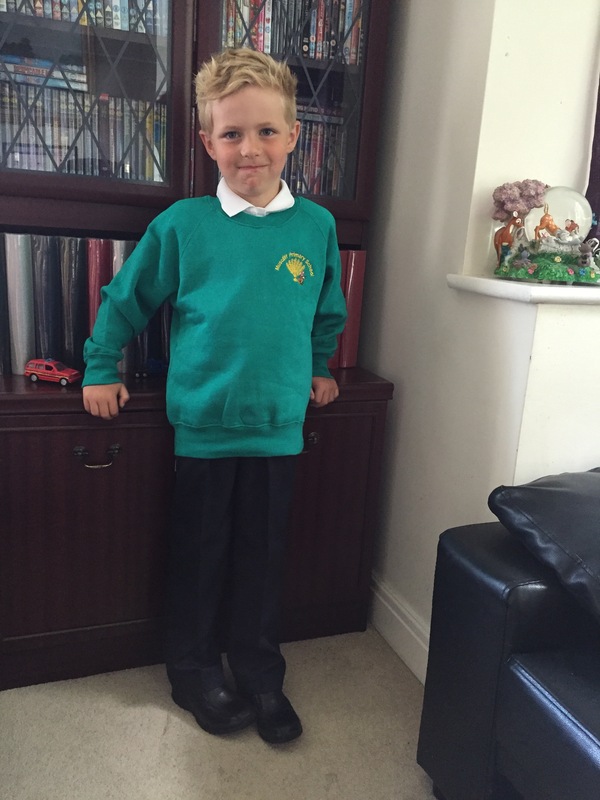 So tonight was Cameron’s first parents’ evening since starting reception back in September. As I’ve not been at the school as much as some parents it was a really good chance to be able to talk with his teacher about how he has been doing in class. My mum and I are quite concerned that Cameron might have Aspergers as he has a lot of the signs. This was something we were keen to discuss with his teacher to see if Cameron’s behaviour at school mirriored how he is at home and if his quirks stand out against the other children. His teacher hasn’t noticed anything out of the ordinary but is going to have the Special Educational Needs coordinator at the school observe Cameron to see if there is anything to be concerned about. Other than that his teacher had only good things to say about Cameron. She told us that he is making excellent progress and in some aspects he is already nearing a level they expect by the end of the school year so that is brilliant news. I’m a very proud mummy tonight. His teacher also reassured us that although Cameron sometimes can be shy, he is fairly confident working with different children on a day to day basis, and that he does have some friends in his class. I am so happy that Cameron seems to be settling in well and I hope that his SEN observation might shed some light on his behaviour.